What do you want? Whatever it is, Kayle can do it! While Kayle is most commonly played top, mid, or in the jungle, Kayle ADC isn’t actually that bad. She has a short range compared to other ADCs, but she actually has a good damage output when building crit, and also has a game-changing ult. Kayle Support also has a slow, a heal/speed up, and an ultimate that can save your stupid ADC from the worst of situations. Do you want damage? Kayle can do it! 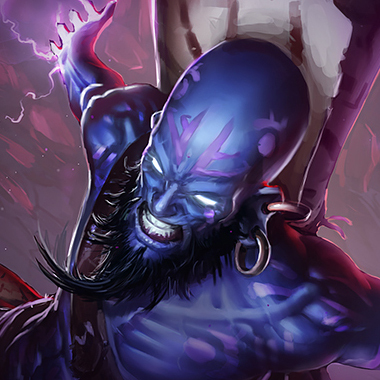 Do you want utility for your teamcomp? Kayle can do it! Do you want to passively farm? Kayle can do it! 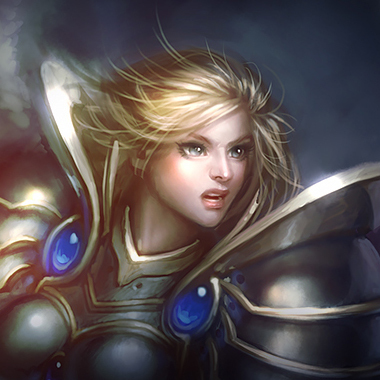 Kayle is a special type of fighter, one who builds full attack speed and uses her ult to keep her tanky. 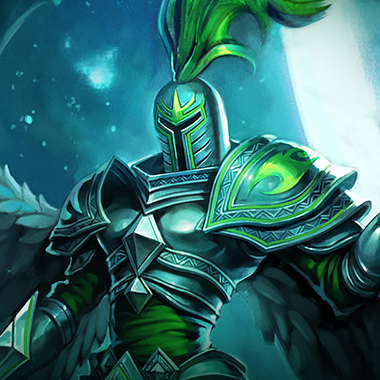 She has one of the highest late game damage outputs, but also has decent burst during the midgame and is a lane bully in laning phase. She pushes fast, can outduel anyone and can teamfight well! 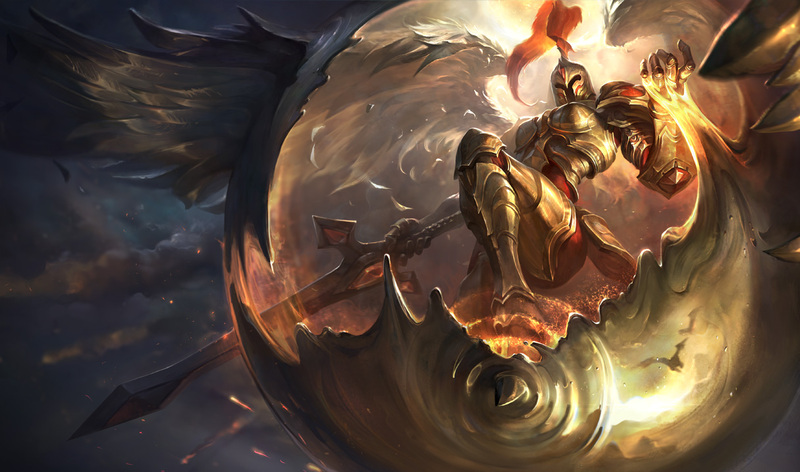 It may seem like her only weakness is an ugly model, but there’s a number of small things that most players may not understand completely against Kayle. In this guide, I’ll be teaching you to turn this angel into nothing more than a corpse. 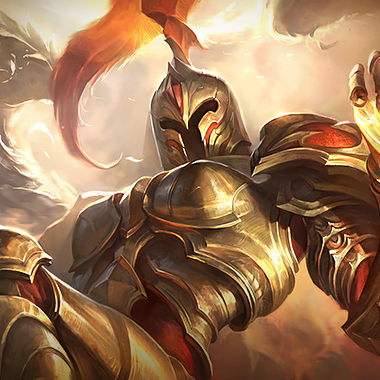 Kayle’s basic attacks and Reckoning reduce enemy champions’ armor and magic resistance, stacking up to 5 times. 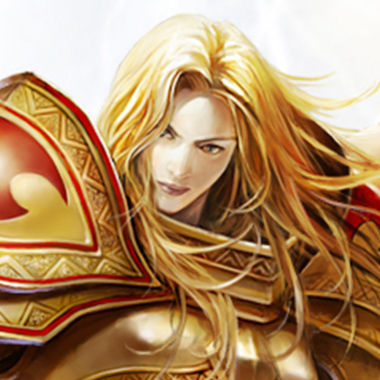 Kayle throws a ball of energy at a target enemy, dealing magic damage and slowing them. Kayle heals a target and speeds them up. 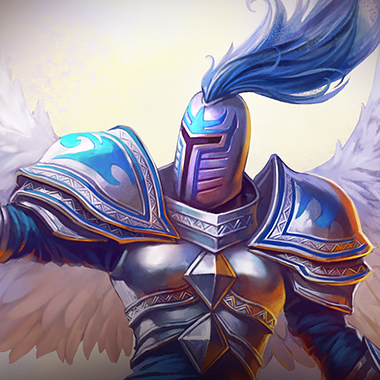 For 10 seconds, Kayle’s auto attacks do extra magic damage, gain range, and do splash damage. Kayle’s target is immune to all damage for a few seconds. Playing against Kayle is all about understanding her cooldowns. 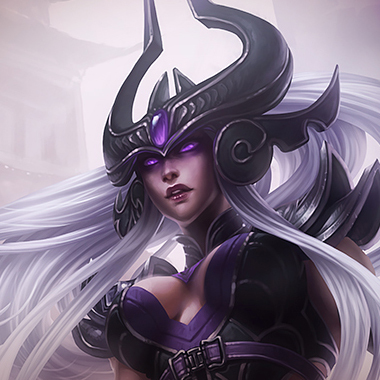 Without her ultimate, she’s very susceptible to ganks and solo kills. Without her Righteous Fury, she loses a huge part of her damage. Kayle does increasingly large damage during a sustained fight due to her passive, especially when she builds her Guinsoo’s Rageblade. Don’t take long trades with her unless you’re sure you can win. Kayle can bait easily with her heal and ultimate, both of which can be used on friendly champions. Don’t go chasing low health targets if you fear Kayle may be around. Kayle is hell if you’re playing a melee, low-mobility champ. She can slow you with her Q, then hit you with a barrage of attacks without you able to reach her or run away. Your best bet against Kayle is to either wait for a gank or to play something like Singed, where you don’t have to interact with her at all. Kayle only gets stronger as the game goes on. Be sure to try to snowball other lanes so that she can’t solo carry at 40 minutes. You can just jump on her constantly, and you can tank her shots and deal equal damage. Consider buying Frozen Heart. Go Fervor and build full tank. 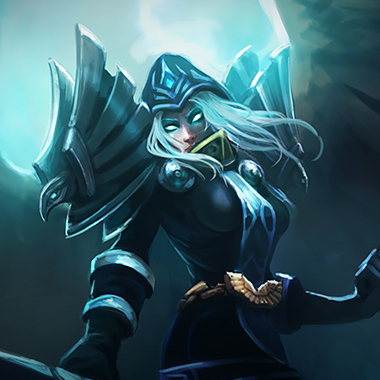 Your Counterstrike can block each of her autoattacks, which is 90% of Kayle’s damage. Run straight at her if she starts to attack you, then use your leap to close the gap and attack her. Build Hextech Gunblade and you can heal up her harass and gain some MR with your ult. She can block your ultimate with her own, but you can harass her constantly by spawning balls. You outrange her and can stun her. Build Morellonomicon first. You can shield a good portion of her damage and can run her down. Kayle doesn’t do great against fast enemies. 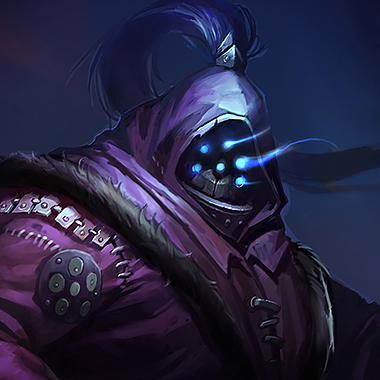 Build generic Ryze items, but consider building Frozen Heart if behind. Kayle does magic damage, so magic resist items work well against her. However, she’s also heavily auto attack based, so items like Frozen Heart and Randuins work equally as well.